Effective June 30, 2013, ALL phone companies will no longer offer 900 number pay per call programs billed to home phones in the United States. However, there are many advantages to having your business set up with an 800 Pay Per Call Line. 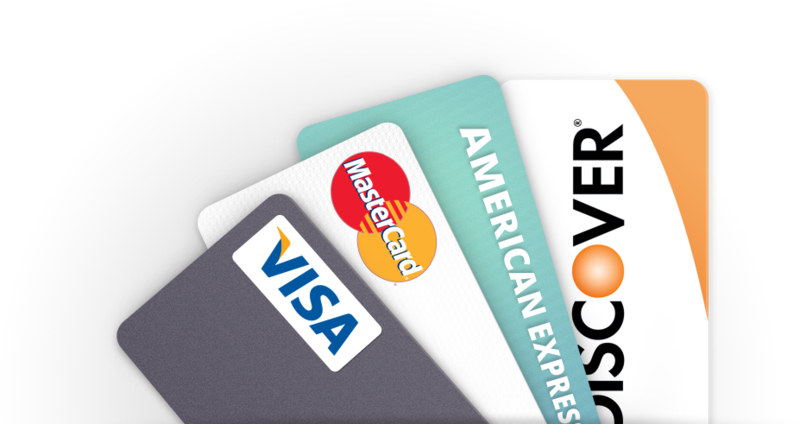 Our company has been successfully offering our 800 Bill to Credit Card service for many years to thousands of clients. 800 Pay Per Call lines are a thriving and lucrative business for many companies which has accounted for over 95% of the calls we billed this year. 800 Pay Per Call lines have a positive brand image - The stigma of the early 900 programs were long lasting in many peoples minds and kept them away from the 900 number industry. via the web so you can track entire process. Can handle up to 99 calls simultaneously, with the ability to expand as needs arise. Set your forwarding numbers, hours of operation and pricing easily. PayPerCall.com offers a full suite of automated billing services that help you turn the telephone into a lucrative revenue stream.